This post was offered by captain RR of PMDG fame today, it purports to show what they are currently working on, ok the 737max will be very nice thank you, but they do not stipulate whar sim it is for. Personally I think (Hope) it is for X-Plane 11 as the scenery seems to be finer than P3D and also the plane had heat shimmering behind the engines , which I do not think you get in P3D (i could be wrong though) If I am right this will be a huge boost for X-Planers! 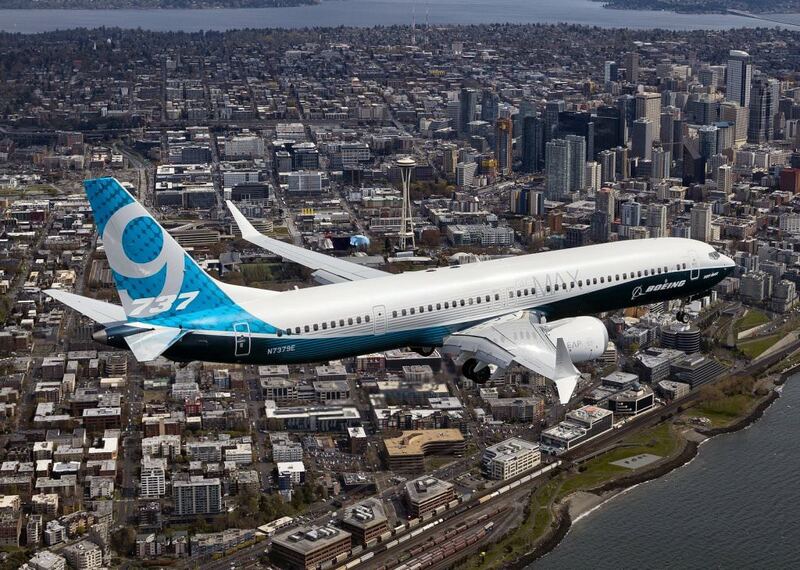 I was told a few months ago that they were working on the 737MAX but had to keep the secret. It makes me rethink if I do need to think about purchasing P3D4, even though I have been very anti-P3D. Thanks guys, i suppose it was wishful thinking on my behalf ! Admin wrote: Thanks guys, i suppose it was wishful thinking on my behalf ! A good dream though, PMDG 737 in X-Plane. That could cause me to wet my knickers..